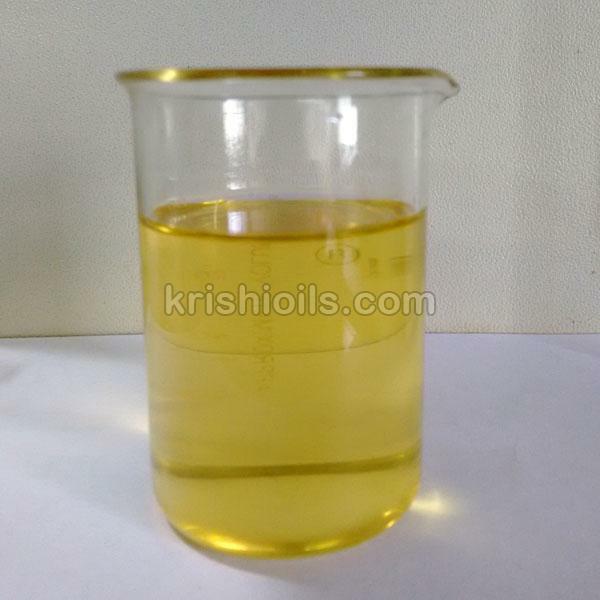 Soya Methyl Ester or Methyl Soyate is a methyl ester derived from soybean oil, and is a methyl ester mixture made up of saturated and unsaturated C16 to C18 fatty acids. SME is a low-cost, readily biodegradable alternative that can replace most of the traditional chlorinated and petroleum solvents. Methyl soyate finds use as a carrier solvent and adjuvant. SME has a high solvency with a Kauri-butanol (KB) value of around 58 and has low toxicity. In comparison to most commercial solvents, SME is safer to handle and store due to its high flashpoint of approximately 170 degrees Celsius and high boiling point of well over 200 degrees Celsius. In addition, soya methyl ester is not an ozone-depleting chemical (ODC), hazardous air pollutant or volatile organic compound (VOC).